One of the most popular Shonen manga and anime series in the world, My Hero Academia, is getting an American live-action film adaptation from Legendary, the studio announced on Wednesday via Nerdist. My Hero Academia is set in a world where nearly every on the planet has their own unique superpower, known as a quirk. There are a few unlucky exceptions, though, including the main character, Izuku Midoriya. Midoriya finds himself struggling to fit into a world without powers until the worldâs greatest hero, All Might, passes his power to M idoriya and makes it his personal mission to train him as a hero. 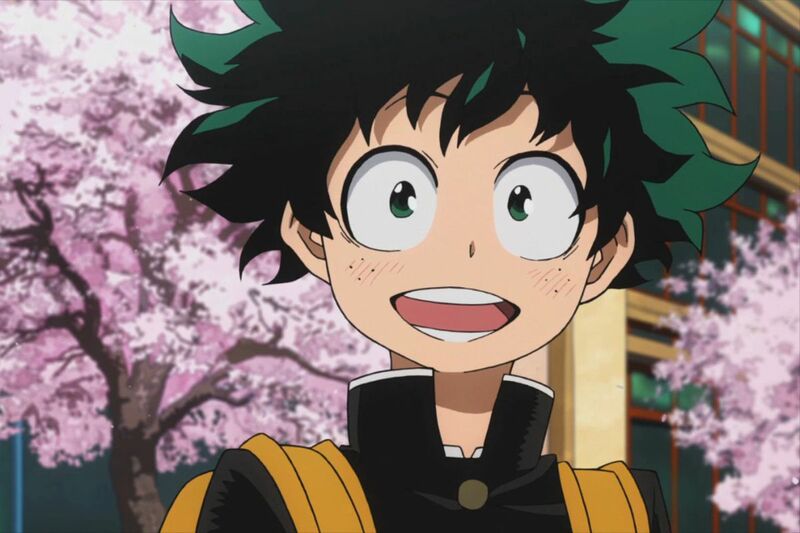 With his newfound quirk, Midoriya is off to navigate the complications of growing up all while attending the prestigious school for kids with superpowers: U.A. High School. The series, written and created by Kohei Horikoshi, is among the most popular in Japan, ranking fifth in total manga sales for the first half of 2018. Meanwhile, the anime is consistently at the top of the popularity rankings on both Hulu and Crunchyroll. While it does not appear that Horikoshi will have a direct role in the adaptation, Ryosuke Yoritomi will oversee the production on behalf of the mangaâs publisher, Shueisha. The adaptation will be produced by Legendary, the studio behind the upcoming Detective Pikachu film. While it remains to be seen how that film will turn out, recent live-action anime adaptations have a less than stellar reputation. However, it would appear that Legendary is committed to these projects, at least based on the talent involved in making them, which should give fans of My Hero Academia a little bit of hope.